Abstract: This book draws on a rich and growing academic literature concerned with the spatiality of childhood and the spaces and places in which children live, learn, work, and play. It examines changing ways of seeing space, place and environment and how these can promote rethinking about children's lives across local and global scales. In common with other texts in the “New Childhoods” series, it asks for a reappraisal of modernity's assumptions about childhood and for a move towards full participation of children and young people in matters that concern us all. 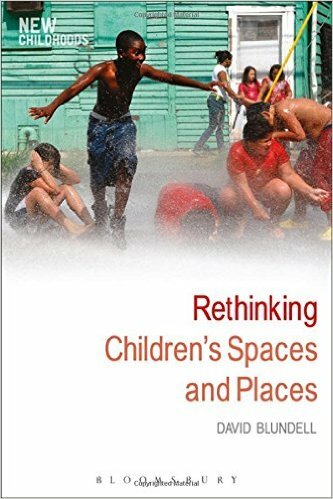 Combining critical discussion of theory with examples drawn from research, Rethinking Children's Spaces and Places offers readers a language to facilitate rethinking and catalyse active responses to the challenges of 21st-century childhoods.